Driftwood Public Library is great! I had a wonderful time in Lincoln City speaking about secret societies and cryptography. Links to my slides are below. 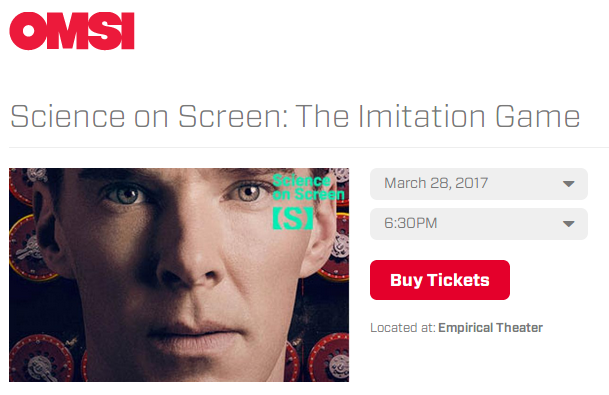 For a bibliography for “How Computers Changed Cryptography”, check my notes for my OMSI Science on Screen talk. Also, I would like to thank the ‘D’ Sands Condominium Motel for sponsoring the talks and providing me with a really lovely room. This is the view from my motel room balcony at the ‘D’ Sands. The man behind the Silk Road, Ross Ulbricht, received a life sentence after being convicted of money laundering and drug trafficking. It’s estimated that he made around $18 million on the website, which ran as a hidden service in the Tor network. Some of the operators for the Silk Road argue that it was a haven for libertarian philosophy, but does that really excuse the amount of damage they enabled? 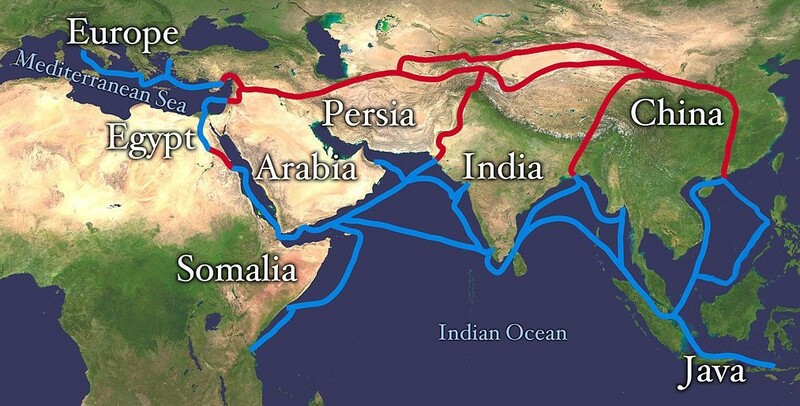 The Economist notes that since the Silk Road fell, illegal drug sales on the Internet have doubled.